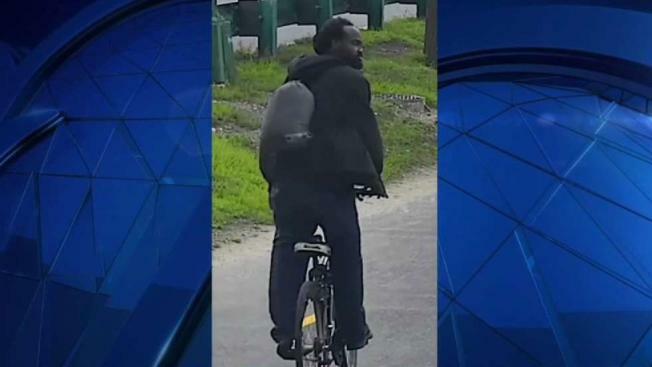 A 26-year-old Boston man was arrested for the indecent assaults of two women on the Charles River Esplanade in Boston. The assaults were captured on surveillance cameras at approximately 1:45 p.m. on Aug. 9. Park goers were disturbed to hear of the incidents. A good Samaritan recognized Joel Musipli from Massachusetts State Police’s social media posts on the incidents and reported him. 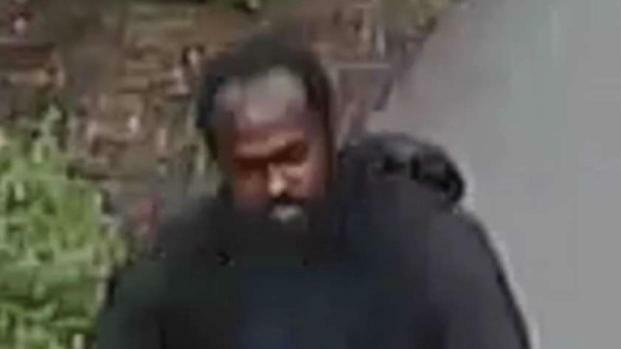 He is accused of grabbing two women’s buttocks as he rode past them on a bicycle. "That's just disgusting. But that's just the world we live in, so that's sad," Ashley Prete told NBC10 Boston. Musipli was arrested Thursday, according to state police. It's unclear what exact charges he faces, when he'll be arraigned or if he has an attorney.